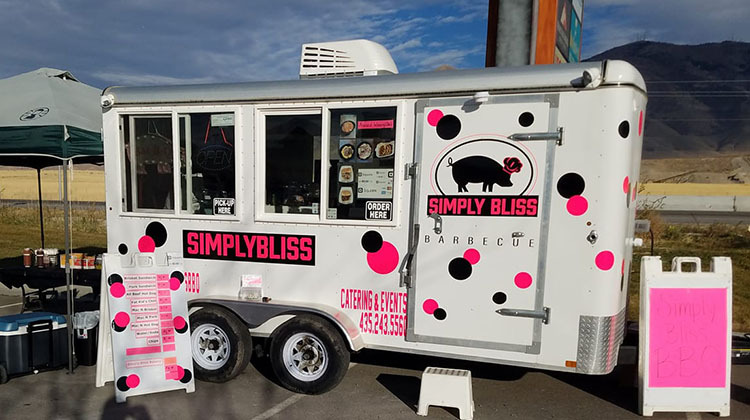 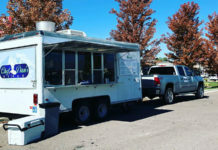 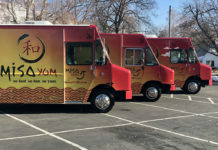 Simply Bliss Bakery And BBQ is a food truck based out of Stansbury Park Utah. 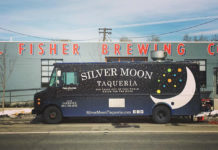 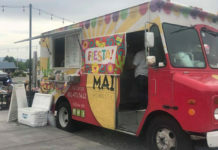 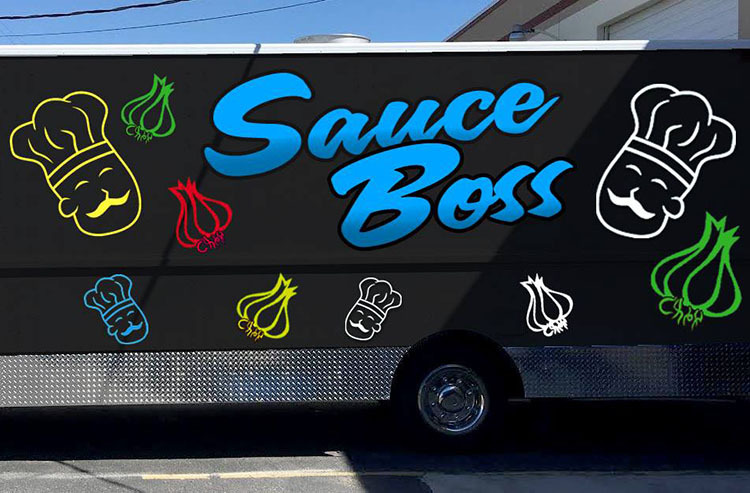 The name of the truck sums up the succinct menu perfectly – bliss! 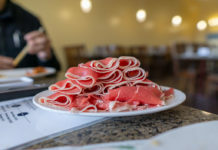 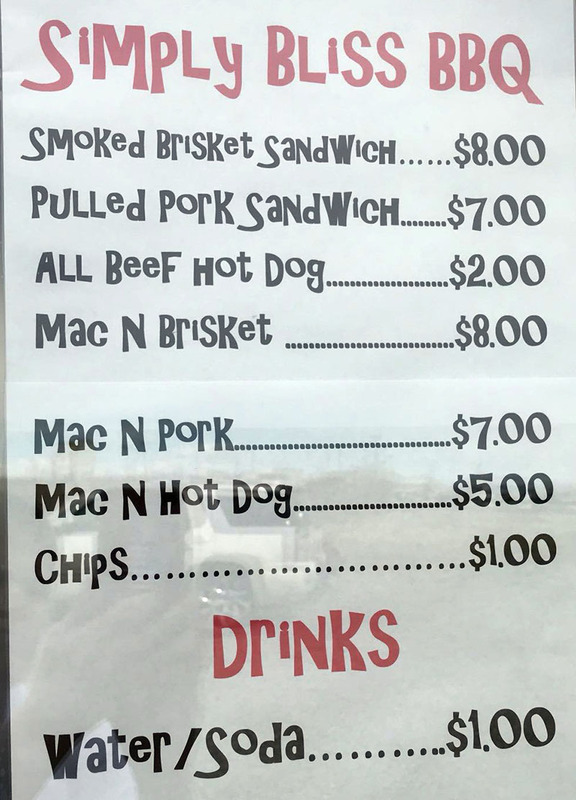 The above Simply Bliss Bakery And BBQ food truck menu was converted from a Facebook post by the business in March 2018.